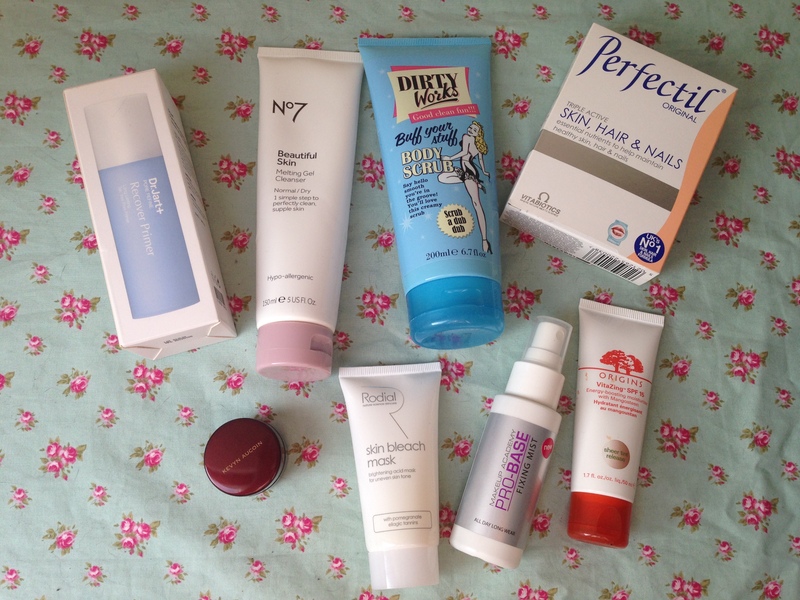 So I’ve already shared my top products of 2013 so it seems only fair to keep the balance and share with you the products that in my opinion didn’t live up to expectations. I’m a huge fan of Dr Jart and up until this product the brand could really do no wrong in my opinion. 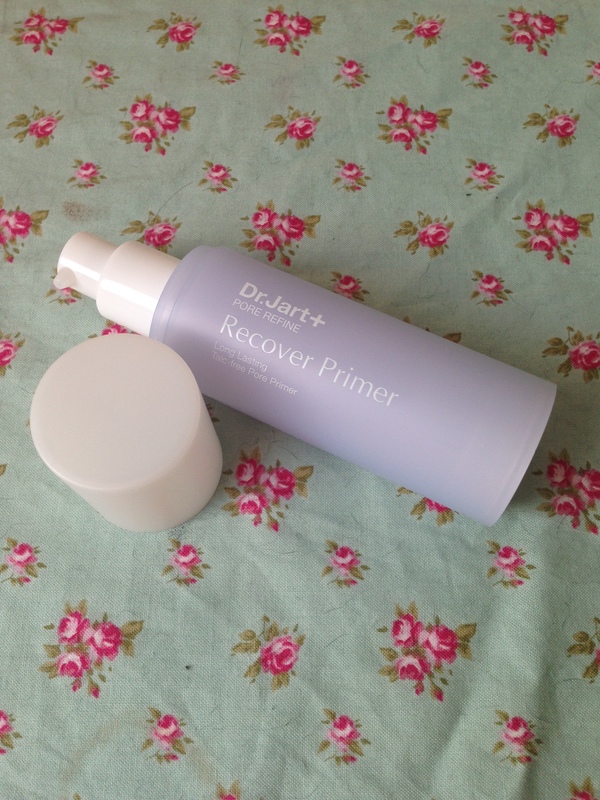 Then I tried the Pore Refine Recover Primer and was just hugely underwhelmed by it. It’s not that it’s terrible per se, but it definitely didn’t work for my normal/slightly combination t-zone skin. The gel-like formula felt somewhat greasy on my skin no matter how little product I used and I found my make-up just kinda sat on top of it. By mid afternoon everything had slip-slided about and I wondered what the hell was the point of a primer if it didn’t help your make-up last longer. 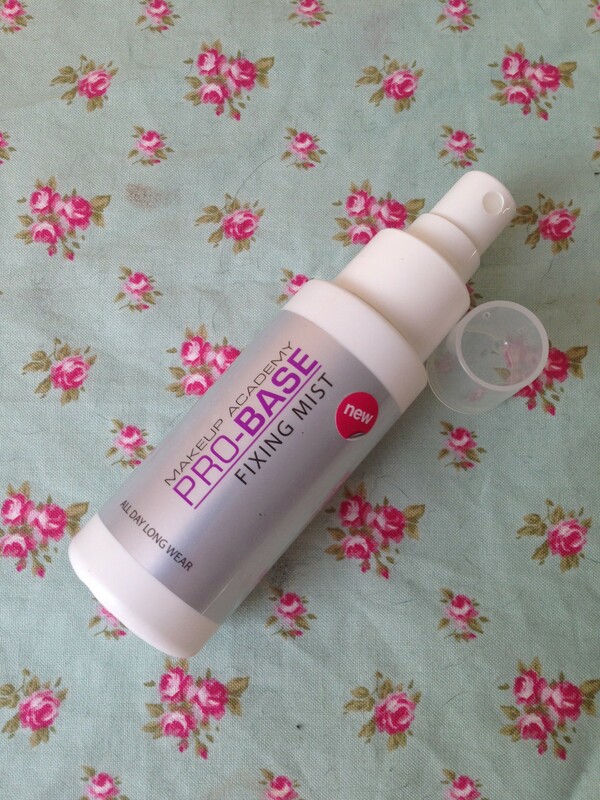 Every once in a while I’ll go back to this primer hoping that it’ll suddenly have transformed into the wonder product it seems to be for others, but alas for me it’s still just a rather mediocre primer. Just the name of this cleanser got me excited and I had high hopes that it would be a one-step wonder that would rid me of my make-up each evening and leave my skin soft and radiant. Unfortunately whilst it’s nice enough it is absolutely useless at removing make-up. Even after a pre-cleanse it still did very little to remove the remnants of the day from my face. Thankfully I bought it with a £5 off voucher so it wasn’t too costly a mistake but I’d have been pretty annoyed had I spent the full £9 on it, especially as there are some great cleansers out there (namely Superdrug’s Naturally Radiant Brightening Hot Cloth Cleanser) that do the job at half the price! I feel terrible about hating on this one as it was sent as a PR sample to review after I slated their Glow Girl Buttery Salt Scrub in my March Empties post. Unfortunately whilst this is a definite improvement on the Glow Girl Buttery Salt Scrub it still just wasn’t scrubby enough for my liking and definitely won’t be stealing the crown from my beloved St Ives Invigorating Apricot Body Scrub. 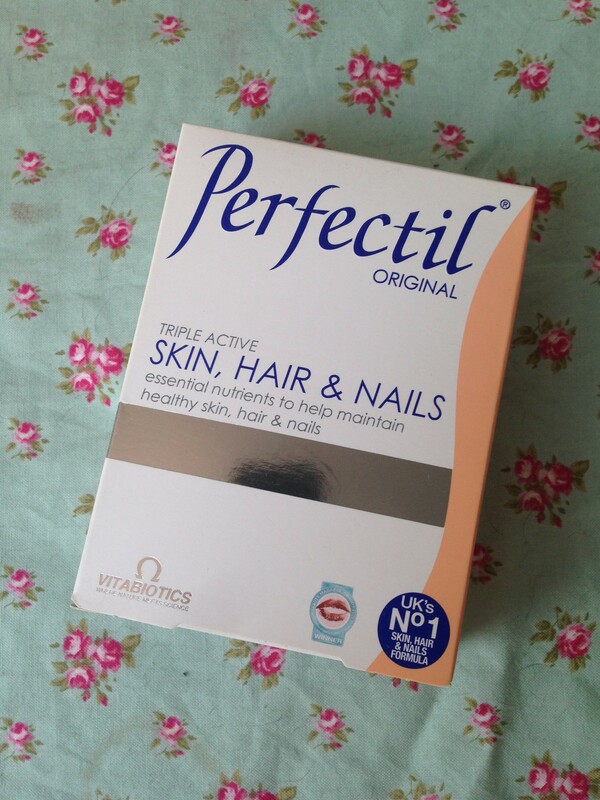 I bulk bought Perfectil like it was going out of fashion when ASDA had it in their 3 for £10 offer and religiously took it for 4 months. So what differences did I notice after 4 months? Absolutely none. I’ve now switched to Nature’s Bounty Optimal Solutions Hair, Skin & Nails Gummies, which not only taste great but have also left my hair super shiny and my skin clearer. 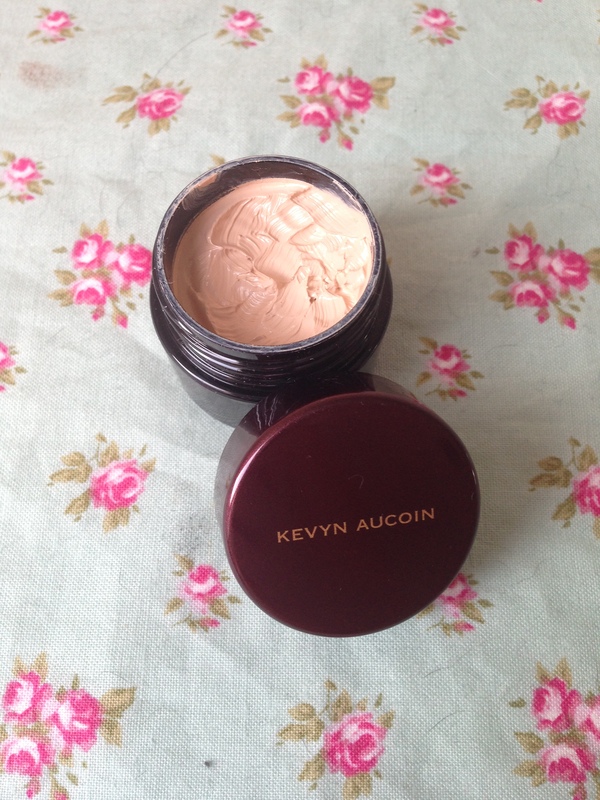 I got wrapped up in the hype of this one as everyone blogger and her dog raved about the wonder that is Kevyn Aucoin. I had hoped it would be my all-in-one face base solution for the honeymoon. Unfortunately I found this time consuming to apply, difficult to blend and despite the range of 16 shades I found it hard to find a decent colour match and was reluctant to purchase several to make a custom shade as it’s just so darn expensive for such a little pot! On the plus side that little pot will last forever (the usage you can see is a good years worth of trial and error!) and I’ll probably continue to try and find a way to make this work for me so I don’t feel like I’ve just thrown money away, but I definitely won’t be repurchasing once I’m done with it. 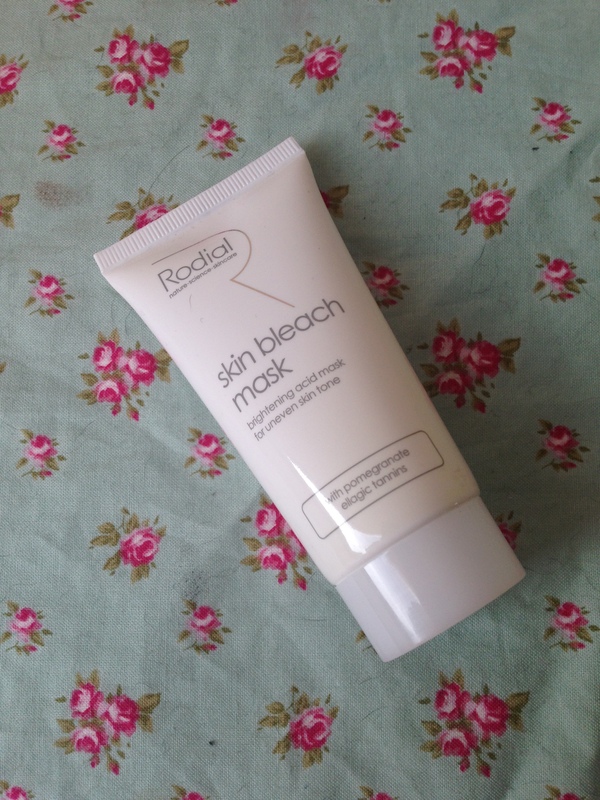 The name should have been a dead giveaway that this mask might be more than a little harsh for my skin, but 2013 was the year of my brightening obssession so I snapped this up when SpaceNK were selling it for half price. 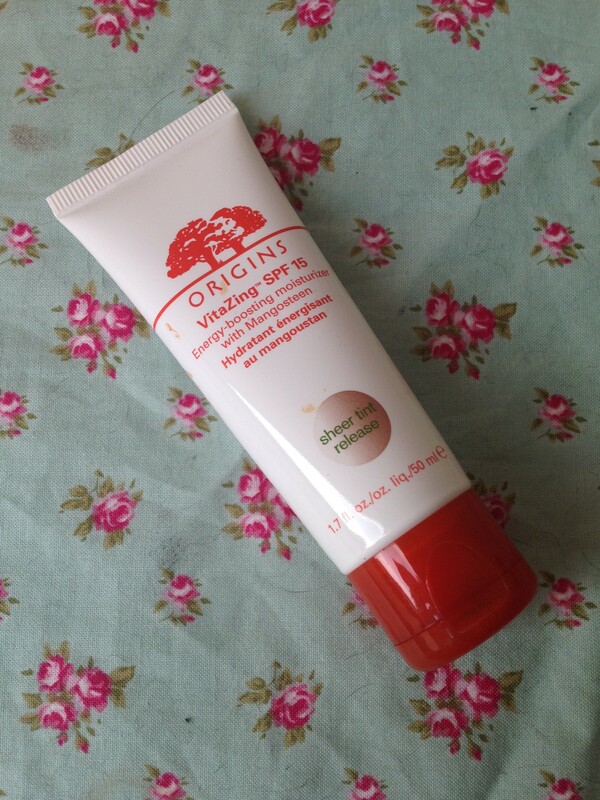 Unfortunately my usual chilled out skin absolutely hated it and became an itchy, blotchy mess after just one use and it’s been sat in my drawer ever since. Fortunately it appears to have been discontinued now, but this was definitely the worst product I tried in 2013. This was the last product I bought from MUA after their little social media faux-pas and boy was it disappointing. I had hoped it would take the place of my ELF Studio Make-up Fix & Set but instead it left my face feeling sticky and didn’t do much in the way of improving the longevity of my make-up, so I stopped using it. I actually haven’t bothered using a fixing spray since as my current make-up picks seem to last all day without this extra step. 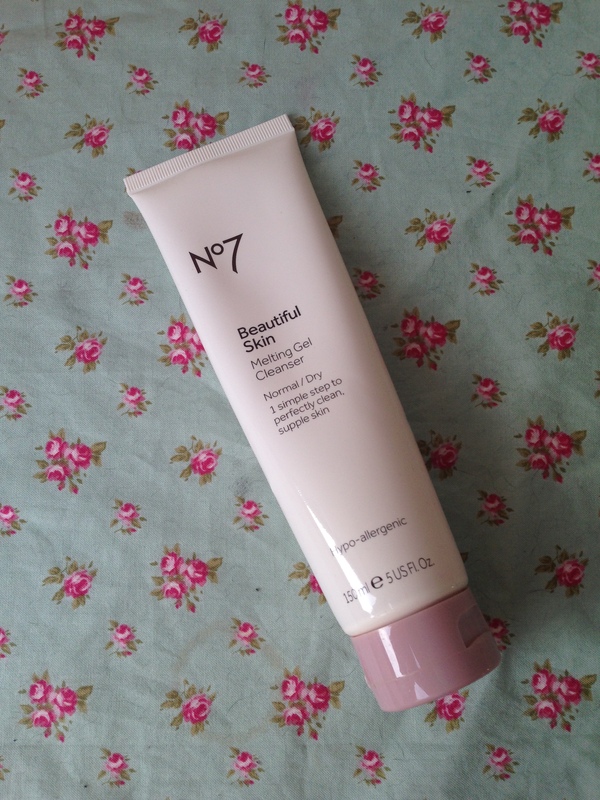 What began as a whirlwind love affair quickly turned sour when I discovered Vitazing was causing my foundation to oxidise leaving me with a fetching orange tinge. Determined not to give up at the first hurdle I tried Vitazing with other foundations and BB creams and had exactly the same problem. I’m pretty pale so this might not be an issue for everyone, but if there’s one deal breaker for me in the make-up relationship stakes it’s a product that turns me orange. So sorry Vitazing but on this occassion it’s definitely you not me! What have been your worst products of 2013? What a shame about the perfictil, I’ve been so tempted to buy it recently glad I didn’t! « #MotivationMonday – Everything will be okay in the end.